The first trailer and poster have debuted for Danny Boyle's upcoming sequel. 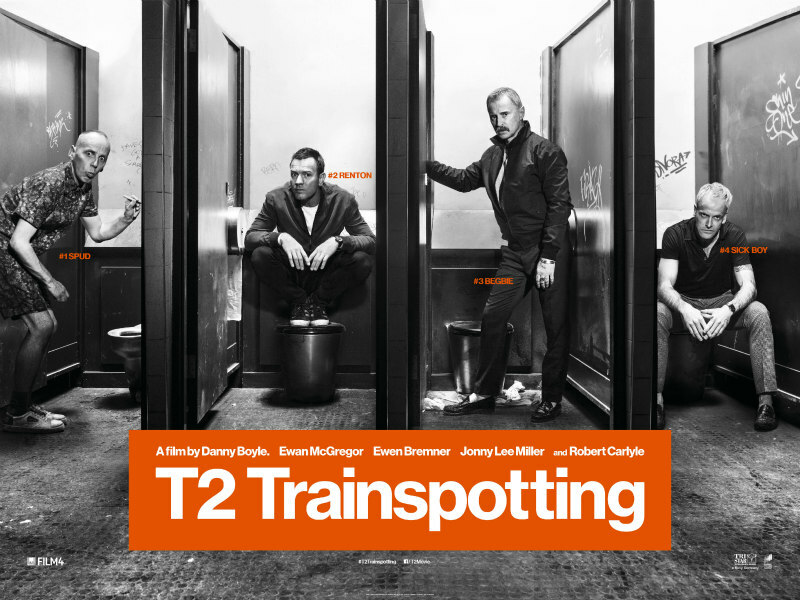 Twenty years have gone by.Much has changed but just as much remains the same.Mark Renton (Ewan McGregor) returns to the only place he can ever call home. 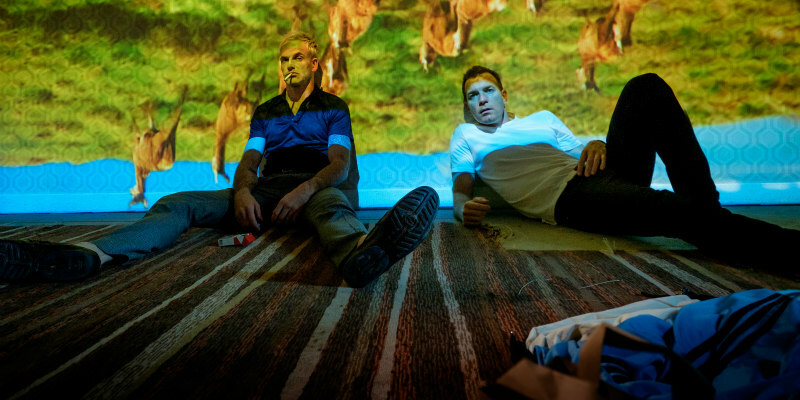 T2 Trainspotting is in cinemas January 27th 2017.